We love pets, which is why we do our research before deciding which brands to carry in our stores. We want only the best for you and your furry family members. 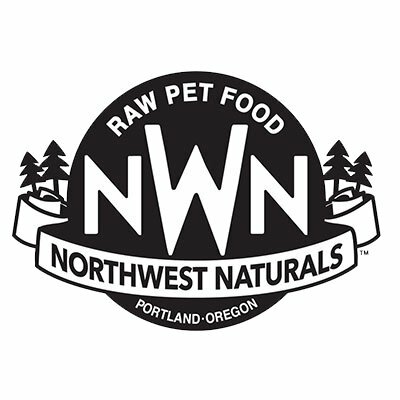 That's why we are proud to include Northwest Naturals in our lineup of star-quality pet foods! Northwest Naturals' story begins with Morasch Meats, a meat processing facility in Portland, OR. Morasch Meats has been a family owned and operated business since 1957 and specializes in processing products for restaurants, grocery stores and independent retailers. With an 85,000 square foot processing facility, and a 90,000 square foot High Pressure Processing and Freeze Drying facility, they have been on the cutting edge of advanced food processing technologies. Not long after Morasch Meats officially became a USDA inspected and certified facility in 1980, they were asked to produce a private-label pet food. Since then, for over 20 years, they have been a leader in developing unique and high quality products for the pet industry. 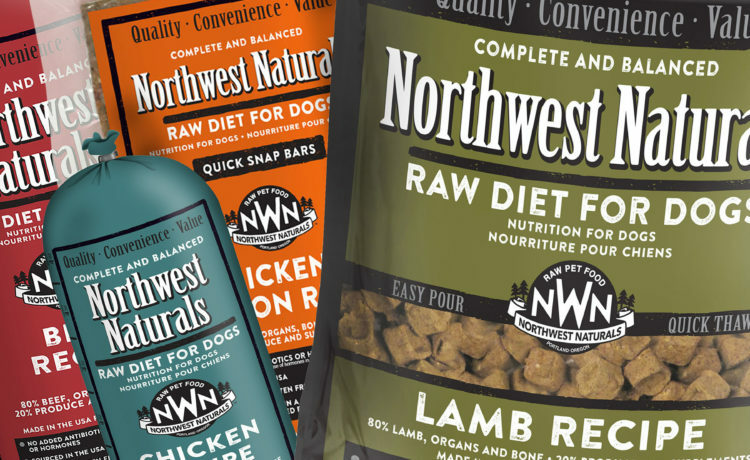 Along comes 2004, when Morasch Meats founded Northwest Naturals as their own brand of raw frozen pet food. Benefiting from the knowledge and trusted techniques developed and implemented by Morasch Meats, Northwest Naturals is committed to producing the highest quality products for your pets! What Makes Northwest Naturals Great? Is it That Their Products are Raw or Freeze Dried? Because they haven't been cooked, Northwest Naturals products are very high in all those wonderful vitamins and minerals that help keep our pets healthy! Raw foods are also chock full of natural enzymes and amino acids that aid in healthy digestion, muscle maintenance and metabolism. Is it Because it's So Easy to Feed? Most of their raw food is ready in a matter of minutes! Simply scoop, slide or pour however much you need, then thaw and serve! Re-hydrating the freeze dried food is just as simple. Just add water and it'll be ready to eat in moments! Northwest Naturals also has freeze dried treats that make great high-value rewards or tasty food toppers. Perfect for all those picky pets! Or Maybe it's Their Staunch Commitment to Safety? Many of their ingredients are sourced fresh and local, and, with superior manufacturing practices, they garner among the highest scores in annual third party food safety audits. And to top that off, Northwest Naturals is Oregon Tilth and Global Food Safety Initiative certified. After attending an after-hours training on the brand, we think the answer is... ALL OF THE ABOVE! Northwest Naturals is committed to quality and excellence, and we are proud to support them in their vision. 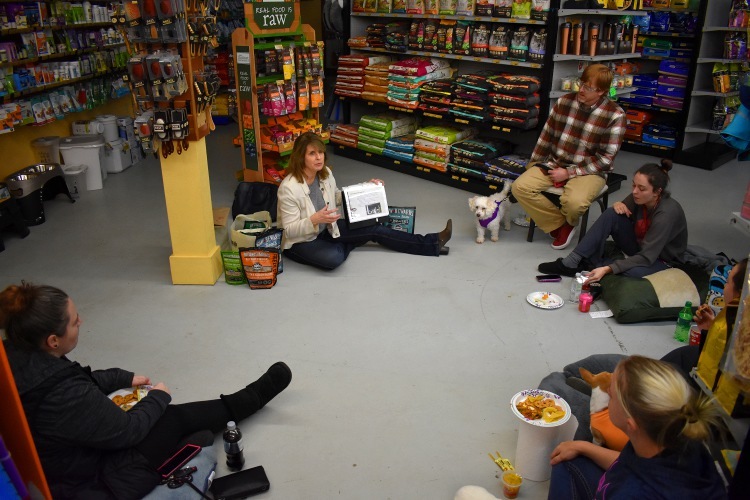 Come visit your local Sam's Cats & Dogs to learn more about this great brand from one of our awesome staff members!